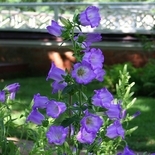 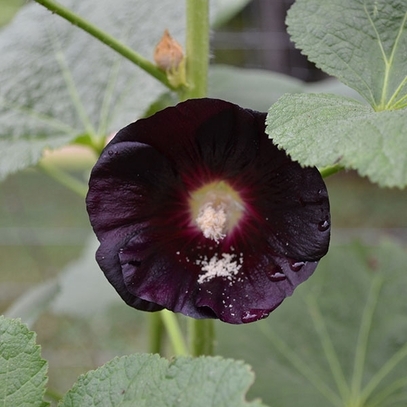 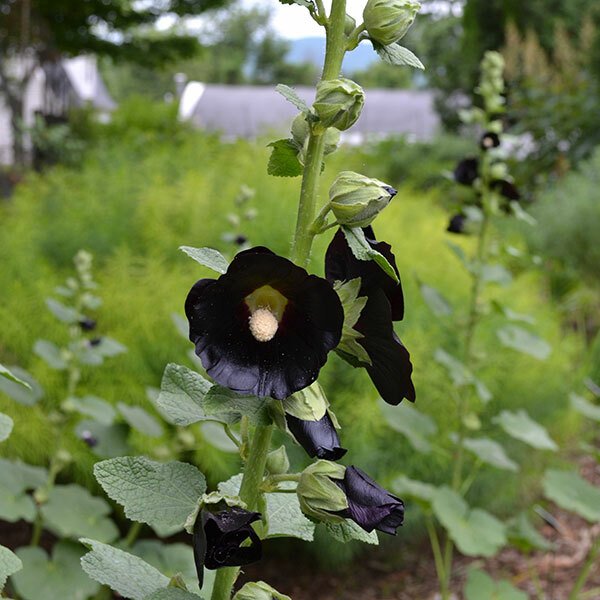 Black Hollyhock was described as early as 1629 by John Parkinson as being "of a darke red like black blood," an apt description for the large single flowers that grace this plant in June and July. 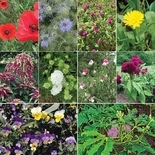 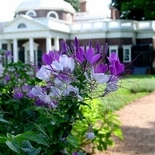 This biennial or short-lived perennial will form large rosettes of round, hairy leaves by autumn, and will bloom the following summer. 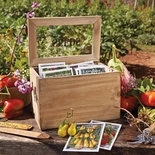 Sow seeds indoors 8-12 weeks before last frost date at 70°F. 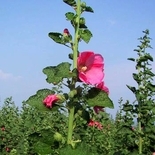 Transplant to 3� pots once they have several true leaves, then harden off and transplant outdoors after last frost. 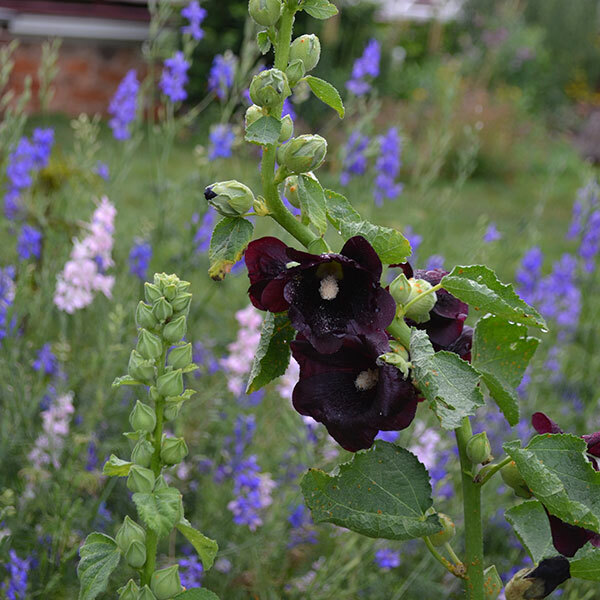 Approximately 15-20 seeds per packet.